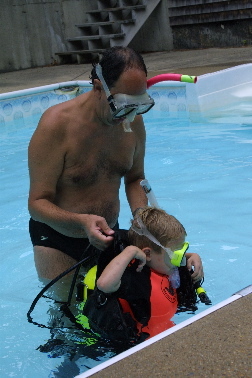 We Make Learning To Dive As Fun & Easy as Diving Itself! Begin Your Academics Online Now! 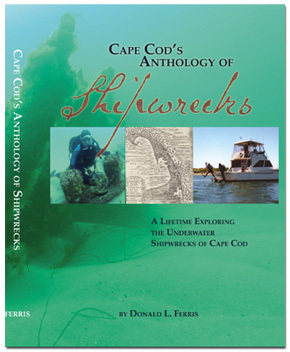 My name is Don Ferris, and over the past 35 years, I have trained over 2500 people to scuba dive on Cape Cod. While doing so, I literally wrote the book on scuba diving on Cape Cod.